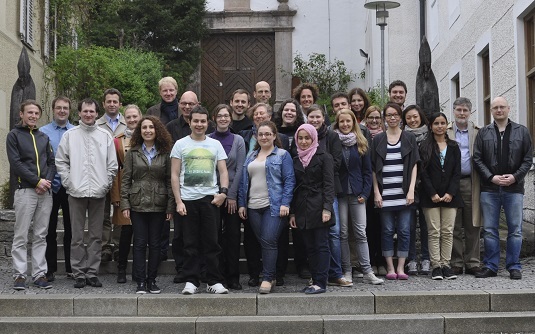 The first academic reatreat of the IDK REASON took place in Kloster Seeon April 26.-27. The sun was shining when the REASON group arrived at the monastery of Seeon on April 26th, which is surrounded by a beautiful countryside. 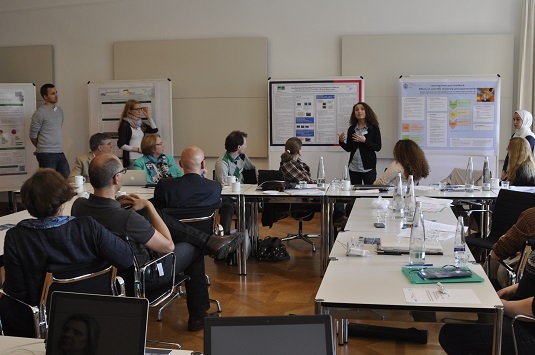 Almost all REASON members gathered there for two days to discuss several research topics closely related to the work of all students. A main focus of this year´s academic retreat was on domain specificity and domain-generality of scientific reasoning and argumentation. Two great keynote speakers provided deep insights with their talks about ‘Ordinary Reasoning, Scientific Reasoning, and the Underdetermination of Theories by Data’ (Professor Dr. Stephan Hartmann, LMU), as well as ‘Promoting Epistemic Growth in Inquiry Environments’ (Professor Dr. Clark Chinn, Rutgers University). 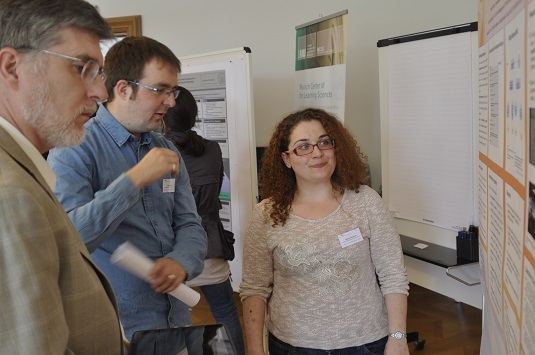 Beside some workshops about specific topics related to scientific reasoning and argumentation, all 20 PhD students had the opportunity to present their posters and discuss the current state of their research projects. Furthermore, this academic retreat provided the chance to get in touch with other researchers and to develop a good team spirit. We already agreed that this is a good REASON for having another retreat next year.